You asked and we make it happen. In the past period we got many request from all of you, asking for special price for reversal at A Sharp Recording Studios. 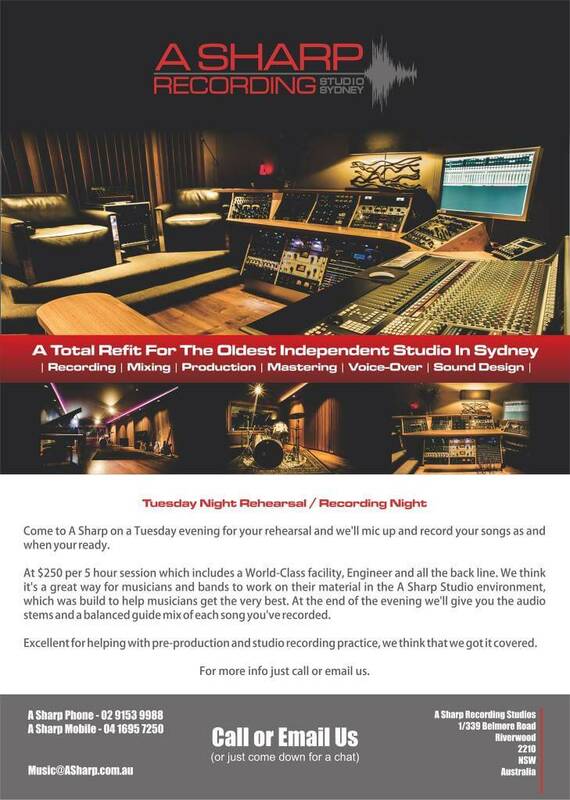 We came up with Tuesday Night – Rehearsal/Recording Night at A Sharp! 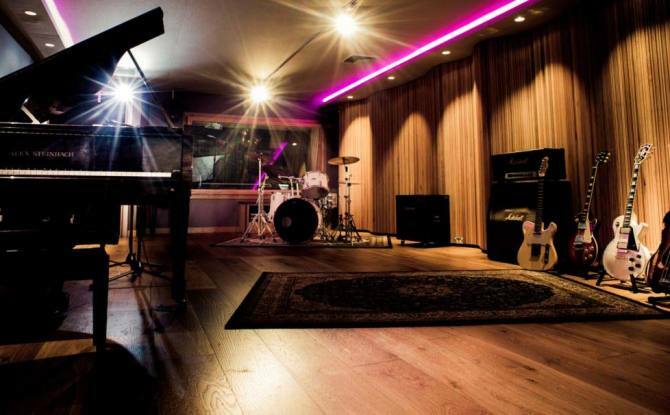 From now on, every Tuesdays, 5 hours will be reserved for all of you, who wants to rehearse at A Sharp Studios. We will mic up an record your songs and at the end of your rehearsal session you can take with you .wav files and a guide mix. For a special price of $250! Tuesday Night – Rehearsal Night At A Sharp Recording Studio!